Paddy Power was founded back in 1988 in Dublin, Ireland and has since become one of the leading high street betting shops across the U.K. and Ireland. 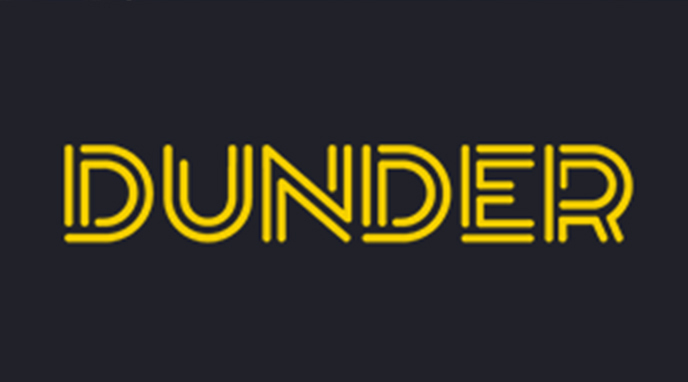 While the initial success came from the high street, just like other major bookies Paddy Power has also moved into the world of online gambling in order to cater to its growing audience. 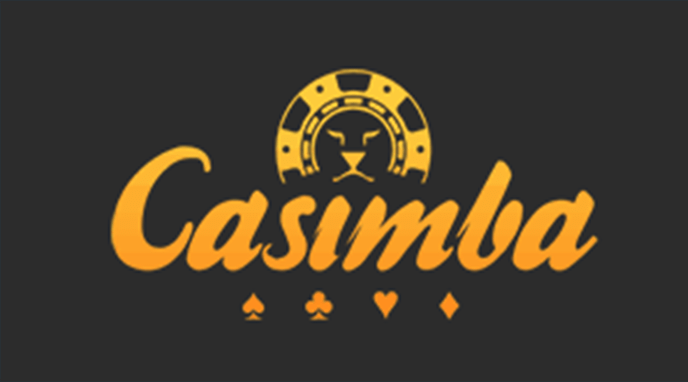 Being such a big name and with a wealth of experience and money behind them, you would expect quite a lot from their online casino so let’s take a closer look and see what’s on offer. 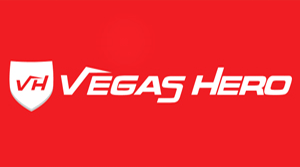 Heading to their main page you’ll be presented with various betting sectors such as sports, bingo and casino games. 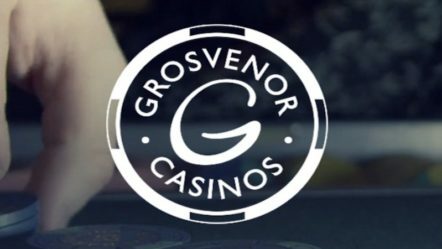 We’ll be taking a look at the casino and live casino part of the site which immediately presents you with a list of games underneath some of the promos they currently have on offer to entice you. Unlike some online casinos, Paddy Power Casino loads quickly and runs smoothly which is a delight to see. The design as a whole is quite simple and gives you real focus on the games on offer. These are presented with catchy thumbnails on top of a simple background and interestingly they have an info button to let you read more about that particular game before you get stuck in. 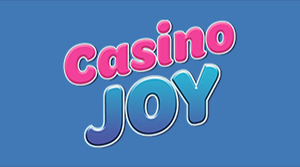 To help you find the game you want, you can use the navigation bar at the top which will take you to areas like roulette, slots or games with jackpots. You can also use the search bar if you want to be more specific. For many, the types of games and developers a casino work with can be a deal breaker and rightly so, so how do Paddy Power fair here? 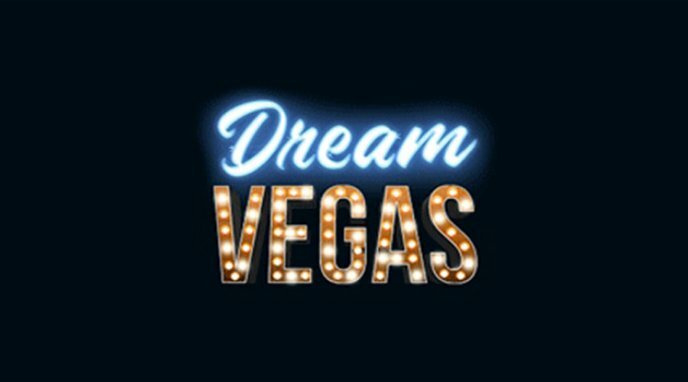 Well, being such a big name themselves they work with all the major developers to give you the latest and great games and slots. 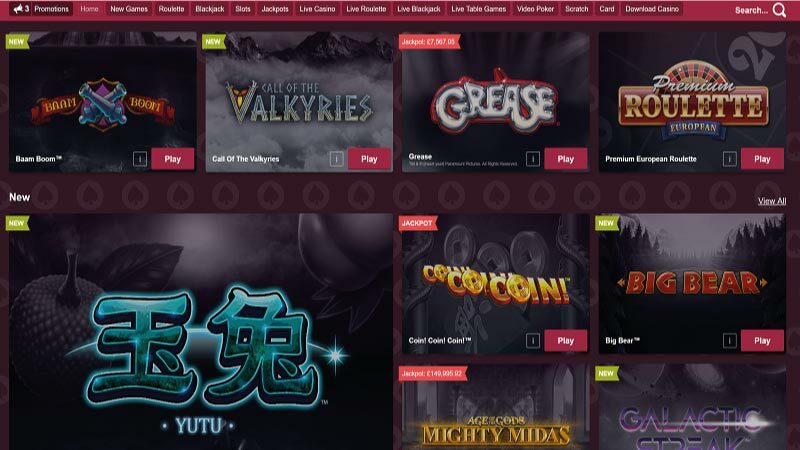 Slots from companies like Playtech, Blueprint Gaming, Red Tiger Gaming and many others are all available, meaning you can find slots like Age Of The Gods Ruler Of The Sky slot and many others. They also have a wide range of table games if that’s more your thing. There are a huge range of roulette games for instance all with different rules. What’s nice as well as that if you scroll down you’ll find a nice explanation of the game and different rules they might have, while still allowing you to read more information on individual games. All this makes for a simple and effective way to find and play your favourite games, whatever they may be. 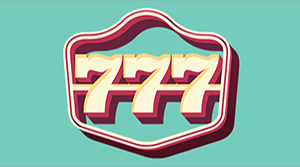 A big part of any online casino is the support they offer for any inquiry a player may have. Be it a problem with withdrawals or a technical difficulty, it’s nice to know you can get the support you need quickly. Paddy Power do this in numerous ways. 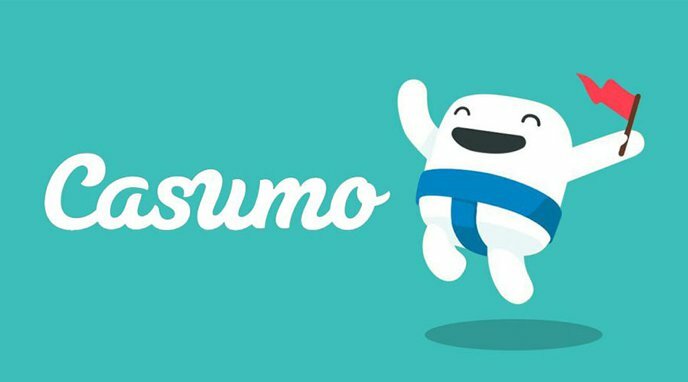 For a start, there’s the FAQ section of their site which has a range of common questions and answers for a quick solution. If that’s not enough, you can always contact Paddy Power directly either with 24/7 live chat, phone or email. In short, if you have a question you should be able to get a very quick response. 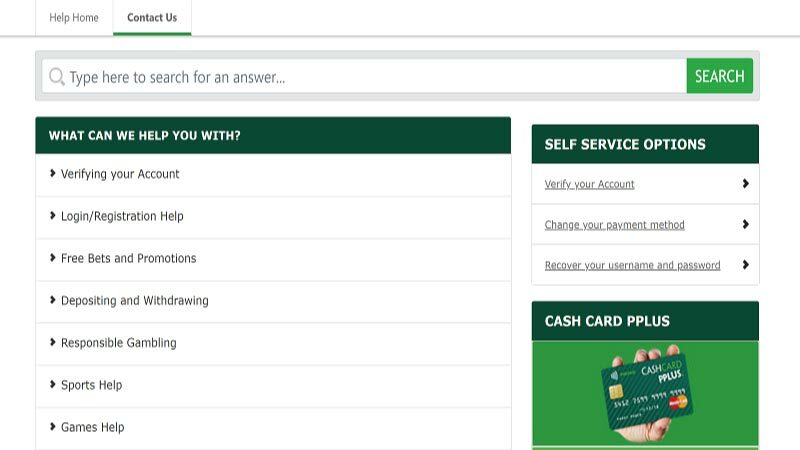 To cater for as many players as possible, Paddy Power have a wide range of methods to make deposits and withdrawals. Some of these include debit and credit cards, bank transfers, Paypal, Neteller, Skrill and others. The minimum deposit you can make is £5 which should process immediately, and the minimum you can withdraw is £1 which can take up to 2 or 3 working days. This is about what we’d expect from a big corporation like Paddy Power and is about as good as you can hope for. 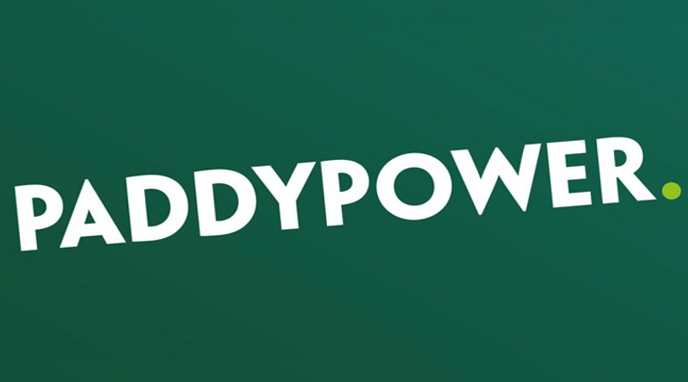 Paddy Power are a very big company licensed and regulated by the Malta Gaming Authority. They’ve been in the business quite a long time and have a loyal customer base. 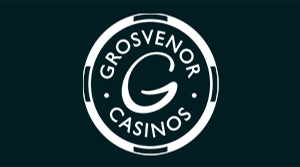 Just like many competitors including Labrokes and William Hill, they understand the importance of an online casino and that to compete it needs to have a great range of games, good customer service and top notch security. I can safely say that these points are all covered and Paddy Power offer one of the best websites for an online casino I’ve seen. I have very little to complain about as they do well in every important aspect and I’m sure many of you will agree. They also have some great sign-up offers which you can check out here.